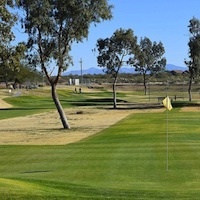 Sands RV Resort in Desert Hot Springs provides the perfect snowbird experience for the golfer. Desert Hot Springs in California is famous for its natural hot and cold aquifers. 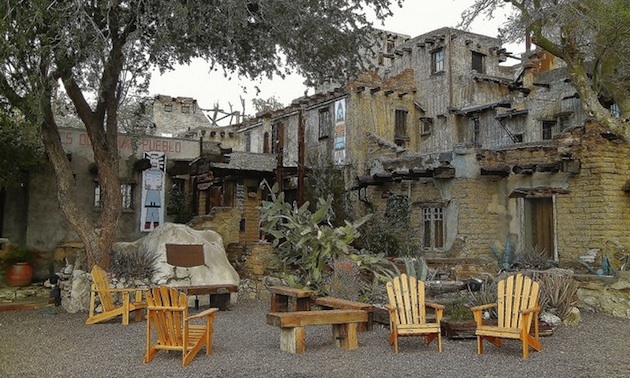 One of the area’s earliest pioneers, Cabot Yerxz, came across a natural hot springs which is now called Two Bunch Palms. The water is heated by geothermal forces thousands of feet below ground and bubbles to the surface along the San Andreas Fault. The local Cahuilla or Coachella people called their valley Se-khi or boiling water. In 1914, Cabot successfully drilled two wells, one hot and the other cold, calling his discovery Miracle Hill. Cabot homesteaded near Miracle Hill and went on to build a house with a Hopi design, now called Cabot’s Pueblo House museum. 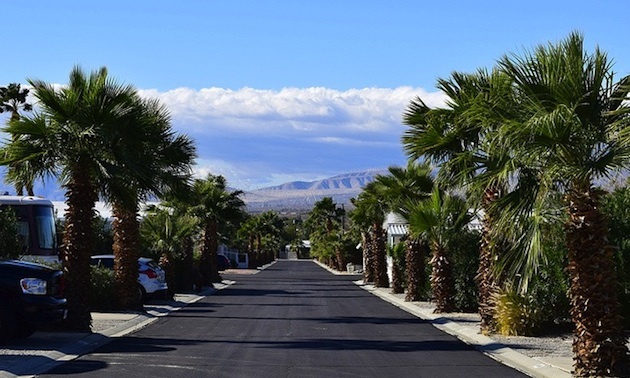 The city of Desert Hot Springs is located in the Coachella Valley, with a backdrop of snow-capped Mount San Jacinto and San Gorgonio Mountain. The more famous city of Palm Springs is on the other side of Interstate 10. DHS is called the Spa City of California because there are 17 boutique-style spa hotels in a city of 27,000. These draw many tourists, especially snowbirds. The non-sulfuric hot water, at approximately 110 degrees Fahrenheit (43 degrees Celsius), is believed to have therapeutic powers. As for other attractions in the area, Los Angeles and Disneyland are only 96 miles to the west. Good shopping can be found in Palm Springs or at the Desert Hills Premium Outlets in Cabazon, which features 150 high-end stores such as Saks Fifth Avenue, Prada and Tahari. Next door to this shopping fantasy is the Morongo Casino. 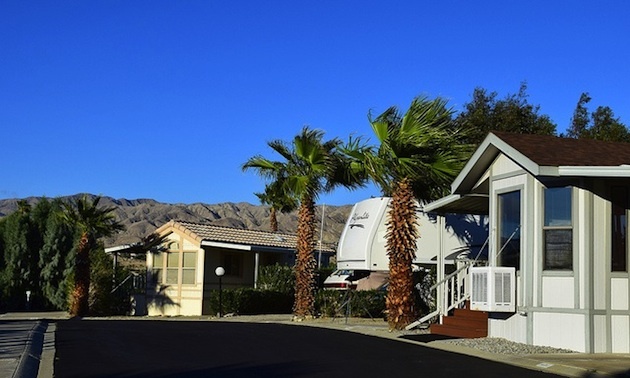 When snowbirds talk about spending their winter in Palm Springs, they are often mean they’re staying in a park like the Sands RV Resort, designed for those over 55 years. The facilities are excellent and include tennis and pickleball courts, a swimming pool, two jacuzzis, a sauna, laundry facilities, games room, darts, shuffleboard and pool tables. Additional amenities include a library, fitness center, the Oasis Hall and even three doggie parks. 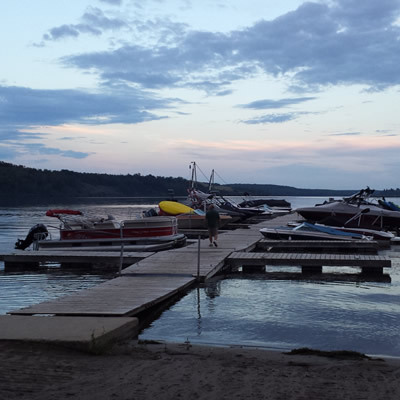 The spacious RV sites are back-ins with car parking pads, cable and WiFi and are fully serviced. Individual sites are very private, as they’re lined with six-foot oleander bushes. This is a full service park for both park model residents and RVers. There are sites and 70 per cent of those are filled with park model RVs. Approximately 50 per cent of the residents are snowbirds who return year after year. A full-time activities director is responsible for organizing social activities including a hiking club, water aerobics, ballroom dancing, bingo, arts and crafts, yoga, quilting, card tournaments and special events such as a pancake breakfast. This public golf course is well laid out for the 55-plus crowd. 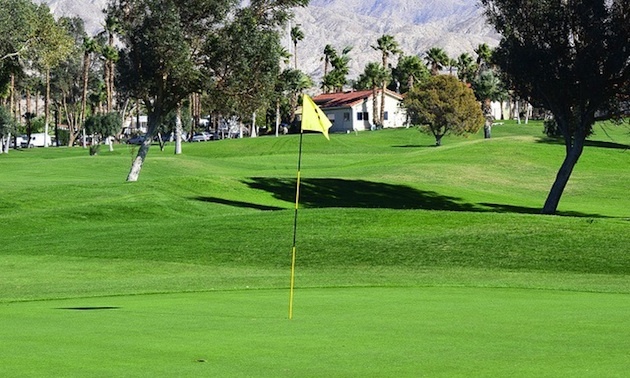 It is an executive course of only 2,127 yards and is the second longest 9-hole golf course in the Palm Springs area. The course has a full service pro shop with golf equipment, apparel and golf repair. There is a driving range along with a chipping and putting green. A PGA instructor is on staff for lessons. Sands is a lush, manicured course that resembles a park more than a golf course, especially compared to the surrounding desert. There are five par 4 holes and four par 3s, with one big pond to cause problems on holes No. 7 and No. 9. The longest par 4 is 363 yards and the longest par 3 is 168 yards. This is not a difficult course, but is a good resort course that caters to the beginner and senior golfer. The greens are small, elevated and sloped back to front. If you don’t like sand traps, worry not—there are no bunkers on the entire course. If you own a power cart, they are welcome for a small fee. In order to make golfing affordable, punch cards of 10 and 20 rounds are available, along with annual memberships. For the competitive golfer, there are men’s and ladies clubs and special tournaments such as Canada vs. the United States. 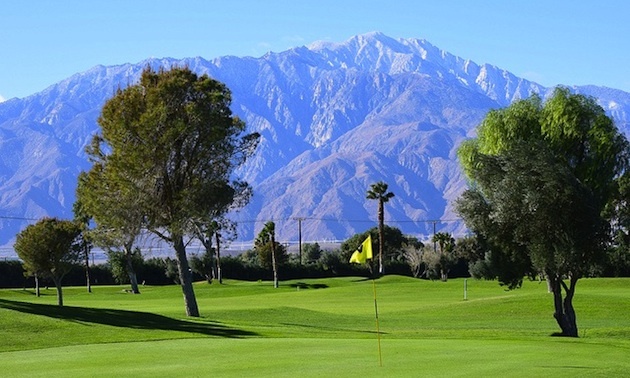 The Palm Springs area is often called the Capital of Golf and has 103 golf courses, half of which are open to the public. The number one golf course in the Coachella Valley is La Quinta Resort’s Mountain Course, but a good first round starts at the Sands. Jack Nicklaus, the Golden Bear, has replicated 18 of his favourite holes from around the world at this Las Vegas golf course.